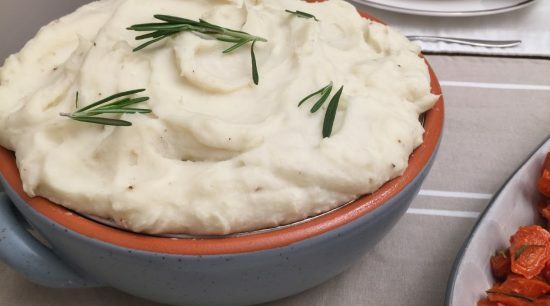 Enjoy a Christmas Feast without the stress! 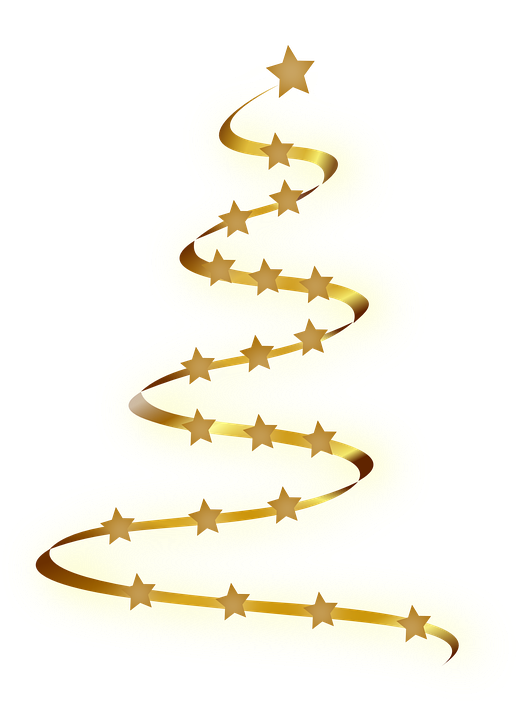 This ZestyKits Christmas Kit contains everything you need for the perfect 4 course Christmas meal, giving you more time to enjoy the holidays with family and friends. 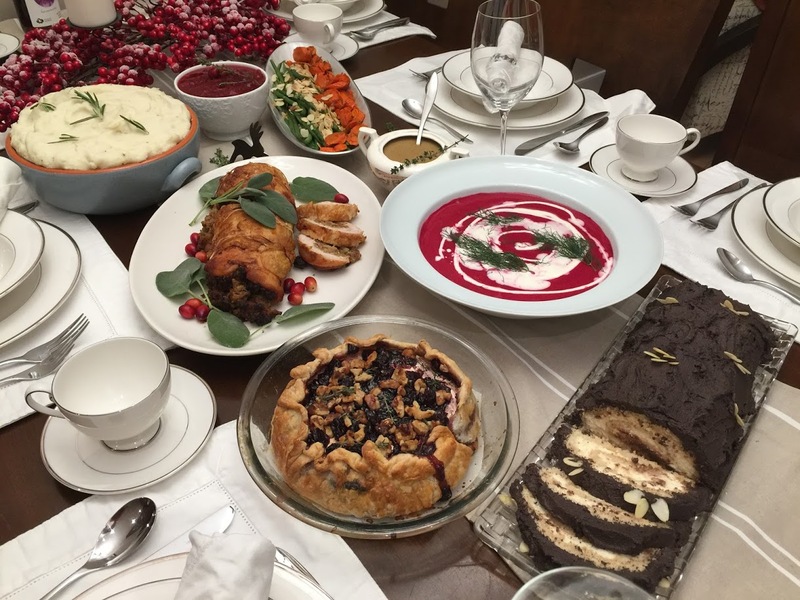 The ZestyKits Christmas Kit is filled with Saskatchewan ingredients. 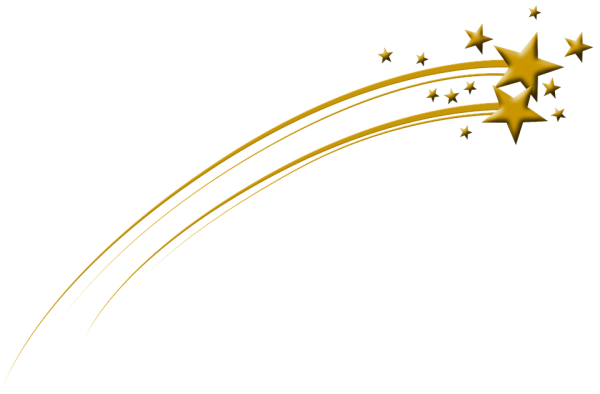 Some examples include: Pine View Farms turkey roll, Italian Star Deli Italian sausages, and Acre 10 fresh greens. 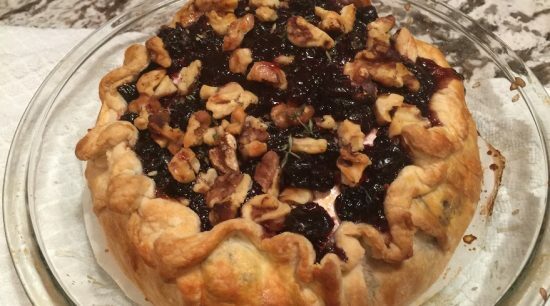 Melting brie in a crusty puff pastry topped with Saskatoon berry jam, toasted walnuts, fresh thyme, dried cranberries and maple syrup. 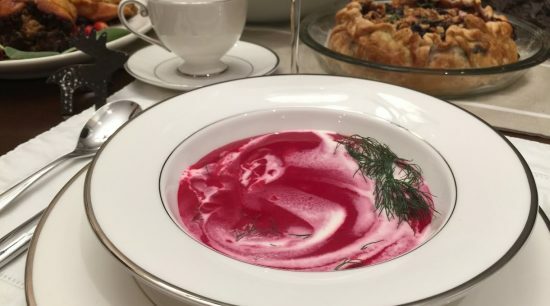 Creamy Christmas spiced beet soup topped with rich cream and fresh dill. 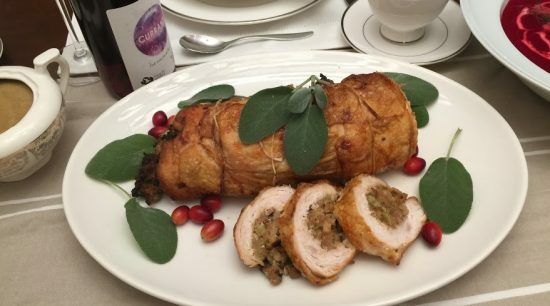 Saskatchewan raised turkey roll filled with Italian sausage and apple stuffing. 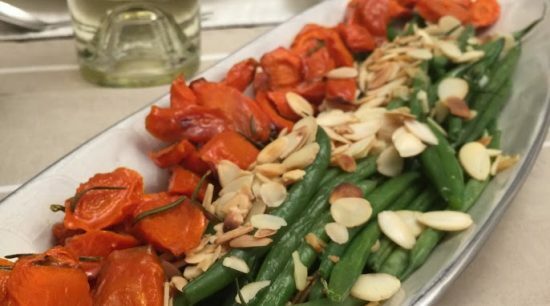 Carrots roasted with maple syrup and balsamic topped with fresh rosemary. Lightly steamed green beans with garlic topped with toasted almonds and fresh pea shoots. 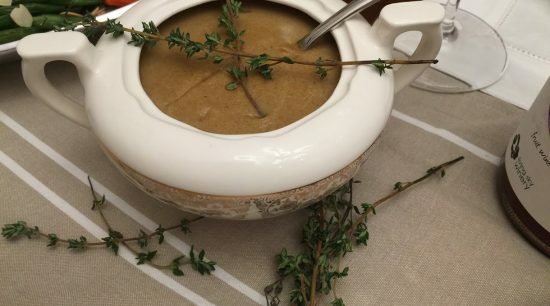 This rich traditional gravy features layers of flavours. 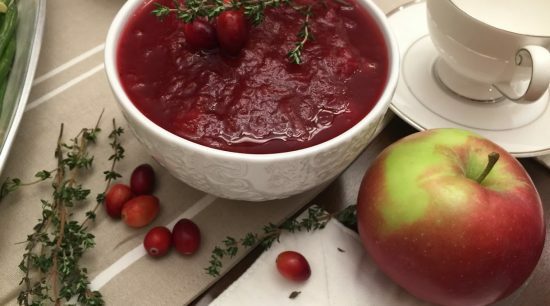 This traditional cranberry sauce is naturally sweetened with maple syrup and apples. 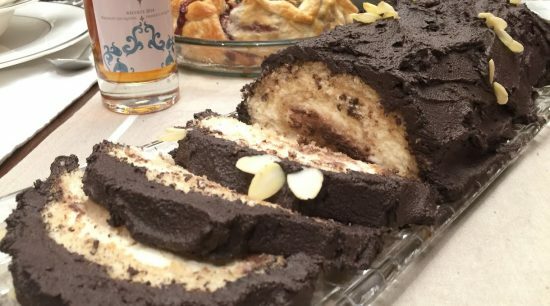 Vanilla rolled cake filled with disaronno mascarpone cream and topped with chocolate icing and sliced almonds. 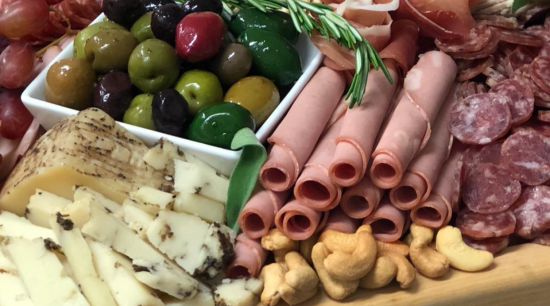 This orchestra of cheeses, deli meats and olives is created especially for your Christmas party by the Italian Star Deli. The specialty cheeses, olives and deli meats are served on a gorgeous wooden cheese board.